Knowledge, experience, creativity and commitment. Our people are unmatched in their dedication and ability to deliver programs of superior quality and integrity. Since 2008, Glennda Moragne El has been the Program Coordinator for Qlarant Foundation, the mission arm of Qlarant. In her role, Glennda works with Qlarant Foundation’s Board of Directors to identify organizations that are doing remarkable work to improve healthcare and related social conditions in their communities. Qlarant has endowed the Foundation to provide grants to these organizations. Ms. Moragne El believes hers is one of the most rewarding jobs at Qlarant and the best she has had in her career. 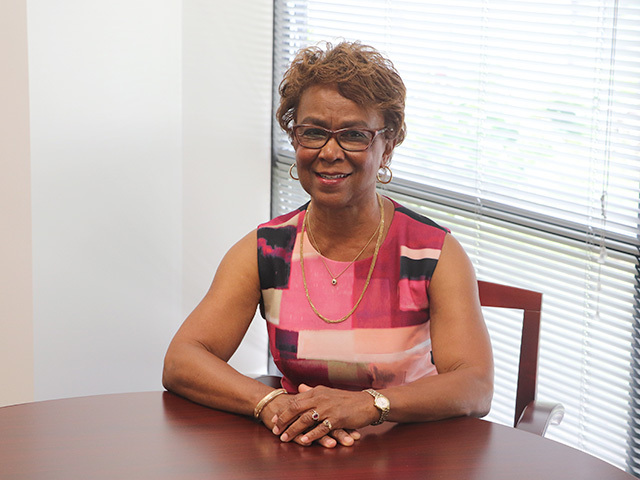 Before coming to Qlarant in the Human Resources Division, Glennda worked for the Federal Government holding managerial positions in just about all of the administrative disciplines, including budget and finance, performance management, and contracts and grants. She enjoys cooking, especially for parties with family and friends, and taking afternoon walks through her neighborhood to enjoy the gardens and chat with her neighbors. 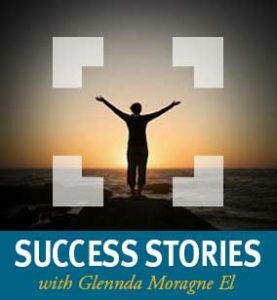 Glennda’s blog, Success Stories, will be devoted to spreading the word about the various organizations that Qlarant Foundation has funded and the impact they have on individuals and the communities they serve. See all posts from Glennda Moragne El. Qlarant Quality Solutions, Inc., formerly Delmarva Foundation for Medical Care, Inc.
Qlarant Commercial Solutions, Inc., formerly Health Watch, Inc.